Regardless of your location or your requirements, Selina & Co are here to exceed your needs. Whether you need business or personal support we seamlessly integrate into your business and lifestyle to understand your goals maintaining discretion and confidentiality. After joining Selina & Co. your handpicked Virtual Assistant will get to know your ambitions and use this knowledge to present the services of best value to you. We anticipate requests before you ask and use initiative to have everything running smoothly and hassle free, creating more time for you. No matter how complex or mundane we ensure our clients needs are met to the highest standards. Selina is an elite Virtual Assistant with 14 years’ experience of providing intelligent and proficient support to Executives. Selina graduated from University of the Arts London holding a Batchelor’s degree in Graphic Design. With a strong desire to help others achieve their business goals, the Virtual Assistant field is a natural fit for Selina. She has successfully worked with six figure plus business owners bringing with her the gained experience, dedication, efficiency, personality and the discipline that one must possess to provide exceptional service at this level. - Being one step ahead! Hobbies: Calligraphy, baking and playing the piano (not at the same time), Tetris fanatic! Becky is a dynamic and effective Virtual Assistant, with over 16 years PA and admin experience. Beckys career started when she joined the Royal Navy as a clerk. She then progressed to a large US corporate company where she was able to utilise the many skills she had gained in the military. Becky has a natural desire to help others and will always go the extra mile. 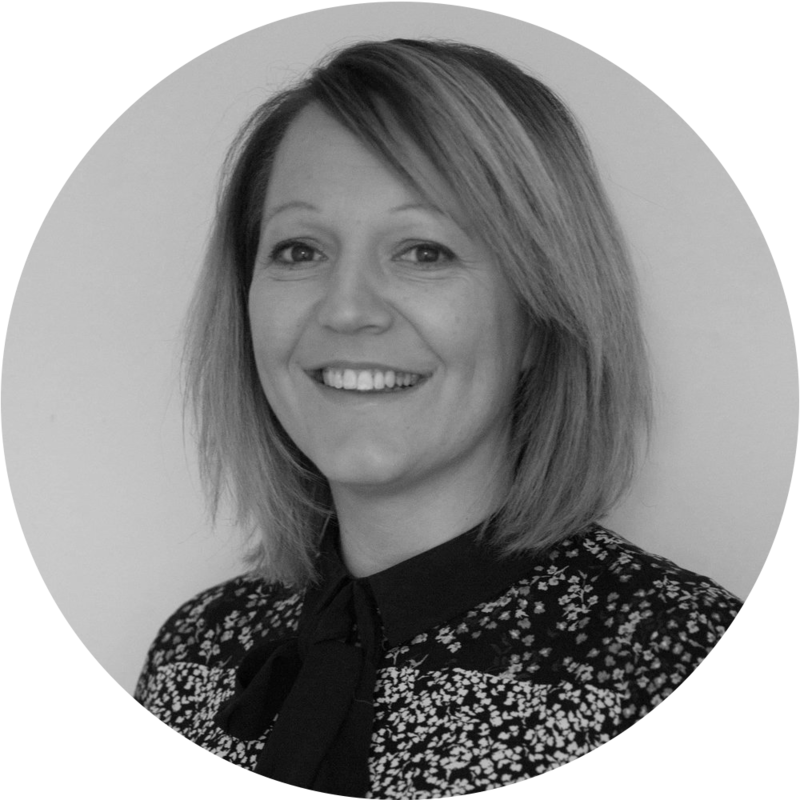 Becky’s understanding of being an assistant means she has the ability to identify areas where simplification is needed and her aim is to alleviate you of the time consuming tasks resulting in you achieving a better work life balance. - Passion an energy to help! Sharna is a self motivated, efficient and highly versatile Virtual Assistant with 20 years PA, Marketing & Administrative experience. With a range of skills and experience, Sharna provides small businesses with top quality administrative and business support. Passionate about communication and customer service, Sharna brings a wealth of experience and offers a professional approach. Focused on getting the job done, she loves a ‘to do’ list and will methodically work though it, whilst suggesting innovative and creative ideas on how to streamline your business. 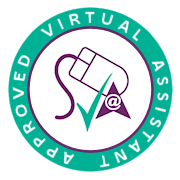 Chrissie is a highly versatile Virtual Assistant, she brings with her over 16 years experience and a proven track record of delivering seamless high quality administrative support to senior professionals. Throughout her career she's worked for a wide range of organisations from large blue chip firms through to supporting private individuals. She understands that the role of a high level Virtual Assistant is so much more than providing excellent administrative support, it's being able to think ahead, plan and anticipate issues, so you don't have to sweat the small stuff. Chrissie relishes the opportunity to learn more about your business, think creatively and identify the tasks and areas she can help support you with so you can focus your time and energy on growing your business and the things you enjoy most. Hobbies: Photography, yoga, travel and a total foodie! Sharon is a Virtual Assistant with more than 20 years experience in business management and administration at a senior level, working for large corporations such as Norwich Union and Aviva, also as a director of a property development company. Whatever your requirements, you will benefit from Sharon's extensive experience, exceptional customer service and communication skills. She is highly motivated, efficient and organised, with a keen eye for detail. Hobbies: Watercolour painting, scrapbooking, pottery and karate! Elena is a graphic designer with a passion for helping turn people's dreams into reality. She was hired by a design studio right after graduating from art school, where she had studied branding, editorial design, web design, and much more. After learning new skills such as press ads and commercial poster design, she decided to pursue her dreams and jumped into the freelance adventure. Elena loves to see how people turn their passion into their business, and can help by visualising your ideas and express them in real designs. She believes that good design should be both visually appealing and functional, and it's always her priority to find what works best for each individual. Hobbies: Art, photography, nature and planning obsessed! Blanáid has a wealth of knowledge when it comes to social media and digital marketing strategies. Through planning and tailored content creation she continues to deliver fantastic results. Her passion for travel lead her into the world of social media whilst travelling around Asia. She also has over 10 years customer service experience. She prides herself in putting customers first and delivering excellent service. Hobbies: Travelling, going to concerts and binge watching series on Netflix! 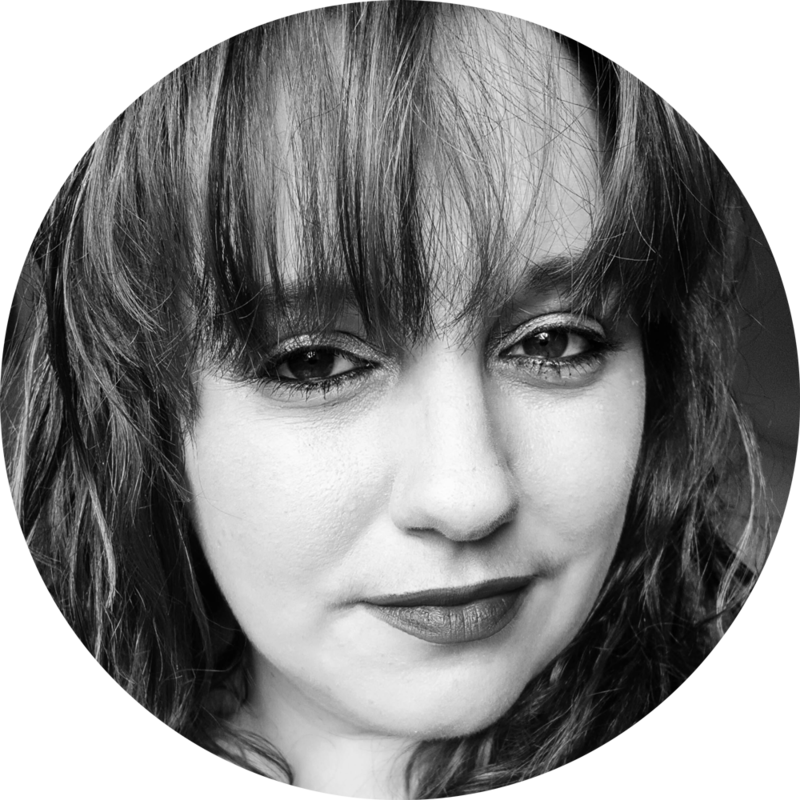 Katie is a driven and motivated writer with over 5 years of content creation and blog writing behind her. Katie began life as a performer in the West End but craved a more stable life. She retrained as an English and Performing Arts teacher and began using writing as her new creative outlet. Five years ago, she made the leap to full-time writer and has gone from strength to strength. Katie has a natural adaptability to her writing meaning she can write in many styles, genres and situations. This makes her a perfect ghost writer for anyone from bloggers to dentists to entrepreneurs. 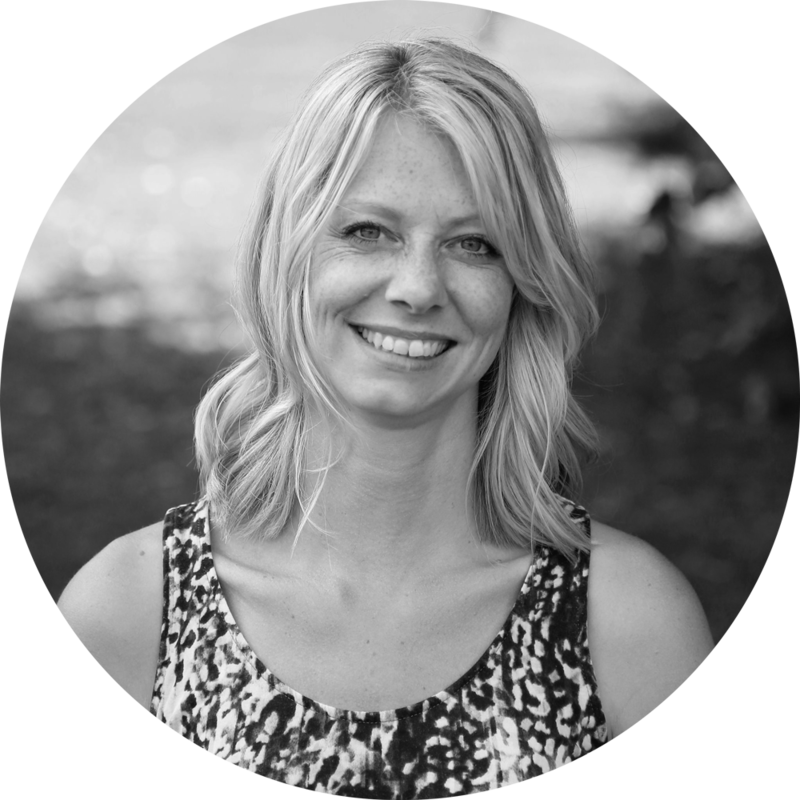 Katie’s grasp of the written word and her creative flare allows her to create the perfect content for each and every client, driving readers, creating a community of customers for your business. Hobbies: Coffee drinking, Zumba and Muddy Puddle Jumping with her daughter!